From the same Cervenillë quarry as Grigio Argento and Rosso Cait, in the early days of quarrying Flora, it displayed the wide colour variation as shown in the colour range below. 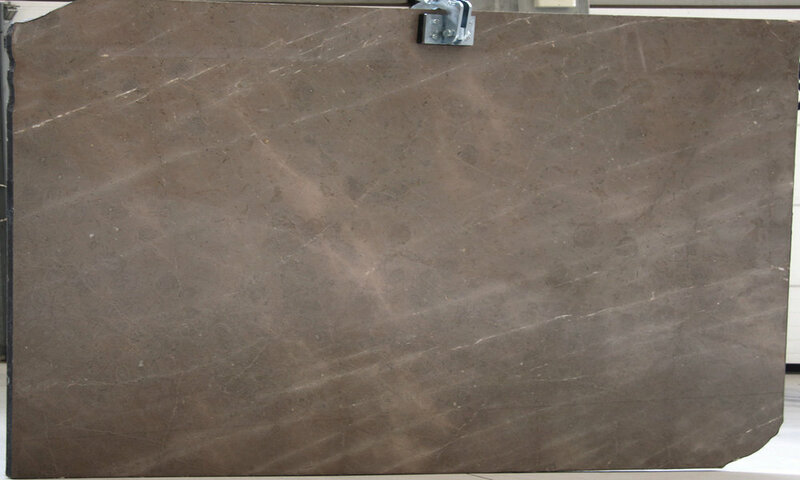 However, as the quarry has developed the marking and colour has now standardised resulting in a grey with an attractive pinky red smoke as shown in the slab images. 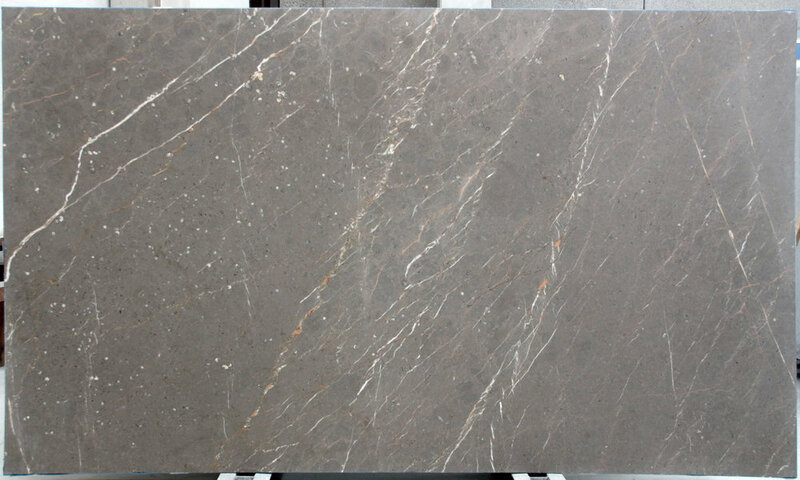 Sourced from the Cervenillë quarry near Rahovec in Kosovo, Grigio Argento has been one of the Company’s greatest commercial successes. It has been sold to, amongst others, prestige London homebuilder St George PLC for its Thames riverside apartment complex, Chelsea Creek. 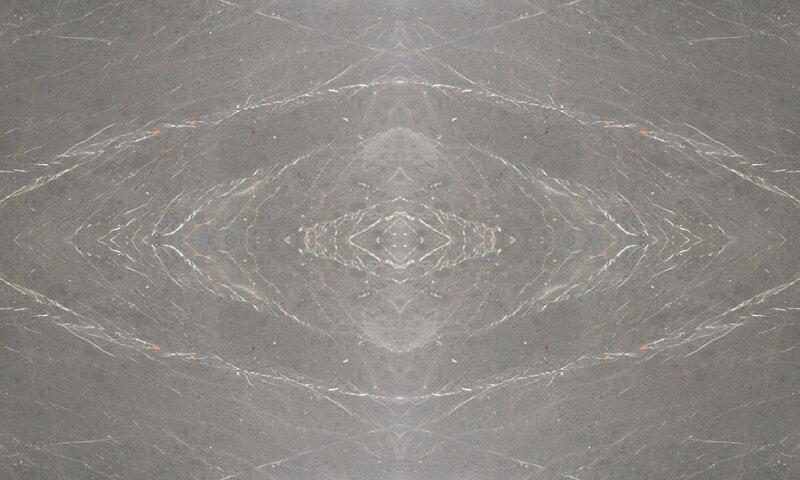 It is available in a range of hues and with a range of fossil patterning. 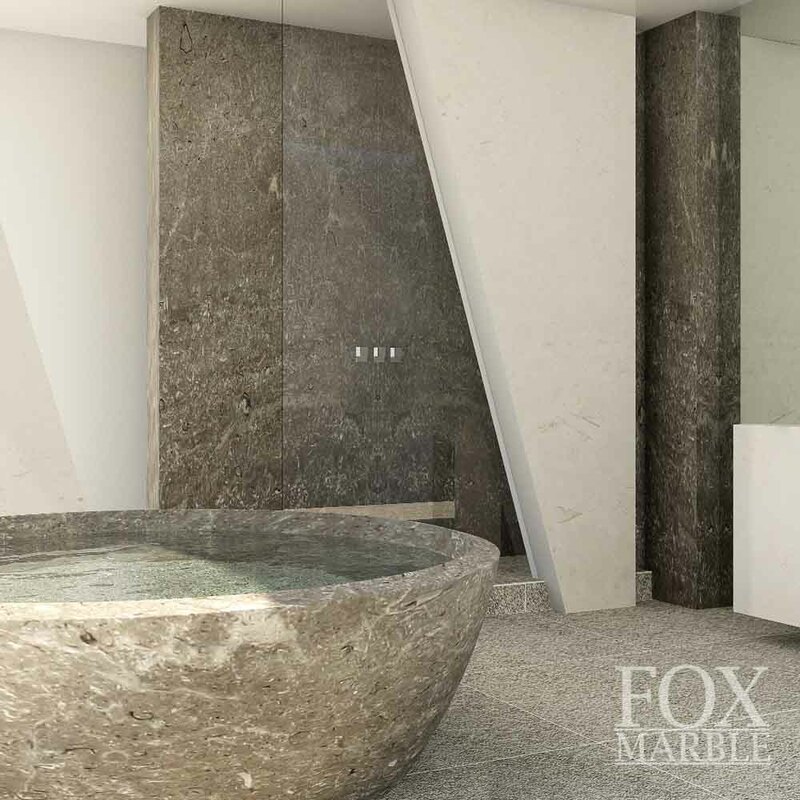 The silver grey twin to Illirico Bianco with which it occurs naturally in contiguous beds up to 15m thick, this exciting new marble also comes from the Maleshevë quarry in Kosovo. 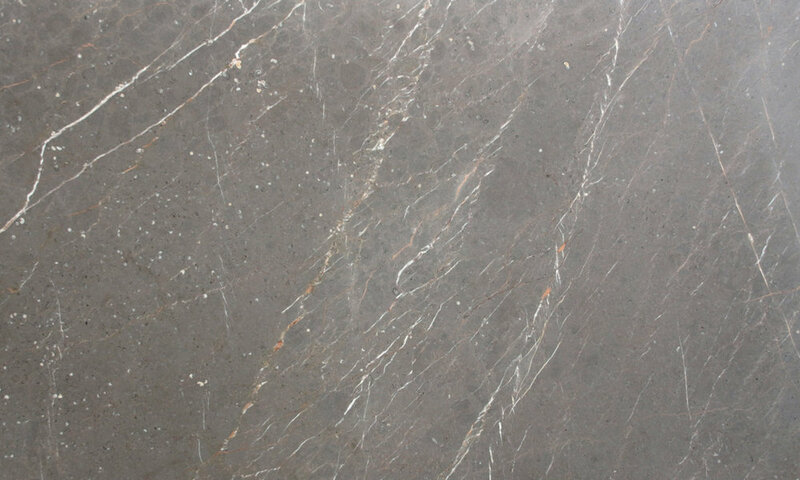 The colouration and patterning of this marble is unusual and the company could have sold its test block, extracted at the end of 2015, many times over. Since then it has increased production. 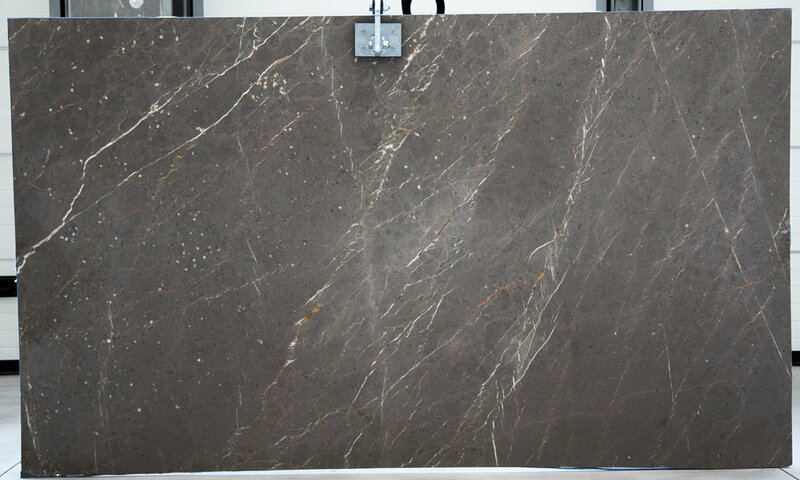 It brings the stone to market in two types defined by the size and form of the natural patterning. Type 1 has fewer large fossils whilst Type 2 has rather more. The attractiveness of dimension stone is highly subjective but opinion seems evenly divided of which of these types is more attractive.